Looking to sell an Omega watch. 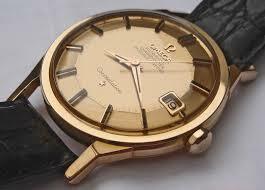 We are very interested in making an offer on all automatic and manual wind Omega Watches. Omega Seamaster. includes the Planet Ocean, Planet Ocean Prof. Aqua Terra, Bullhead, and Seamaster Bond Styles. Omega Speedmaster. includes the Omega Speedmaster Professional Moon watch and mark i, ii, iii, iv. v etc.